is, of course, in addition to the usual tasks of a “conventional” controller. Thanks to its compact and sturdy design, the AC 800F is suitable both for installation in the control room and for use in junction boxes directly in the field. 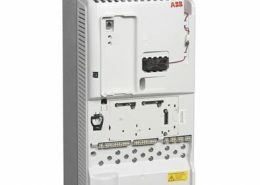 The ABB AC 800F has a modular structure. 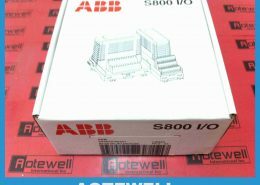 The AC 800F CPU is designed as a backplane to which various modules – power supply units, Ethernet or fieldbus modules – can be attached in line with the application. 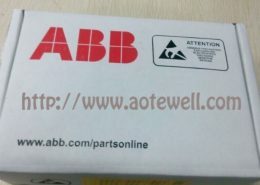 On the fieldbus side, modules for PROFIBUS-DPV1, FOUNDATION Fieldbus HSE, MODBUS (master/slave, RTU or ASCII), IEC 608 0-5-101 and CAN for Freelance Rack I/O are available. 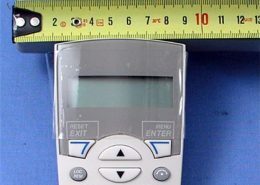 The fieldbus line and the connected PROFIBUS slaves are entirely configured and parameterized using the Control Builder F engineering tool. No further external tools are needed for configuration. PROFIBUS slaves can be integrated into the system using a GSD) file or FDT/DTM). In the case of FOUNDATION Fieldbus, configuration takes place using CFF or DD files. This allows fieldbus parameterization even without connected field devices. 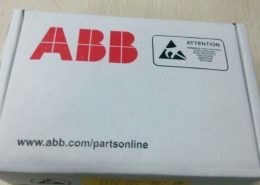 Also Freelance Rack I/O can be connected to the ABB AC 800F, in which case a CAN module is used. This allows you to operate five I/O racks, with a total of around 1000 I/Os, for each AC 800F. 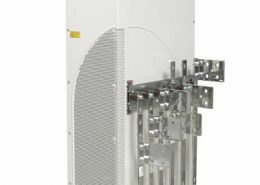 The I/O racks are equipped with a link module and up to nine I/O modules and can be mounted separately at a distance of up to 400 m from the AC 800F. 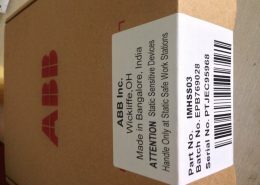 The ABB AC 800F uses the fieldbus modules to collect and process real-time and diagnostic data. Up to four fieldbus modules can be mounted into one AC 800F. Process stations and the operator and engineering level in the Freelance system communicate with each other via Ethernet. 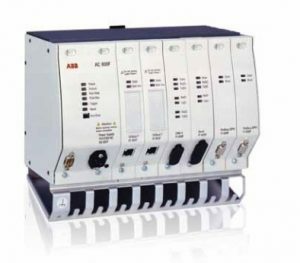 The ABB AC 800F scope of functions provided by the Freelance system corresponds to the basic supply defined in IEC 61131-3, in addition to numerous other high performance, industry-proven functions and function blocks. They are accommodated in a function block library and can be supplemented by user-specific function blocks. While designing the station and during configuration, the processing capacity and speed of the process station can be easily adapted to the demands of the automation task. Program execution in the process station is based on a task-oriented, real-time multitasking operating system, leading to a flexible strategy for processing programs.